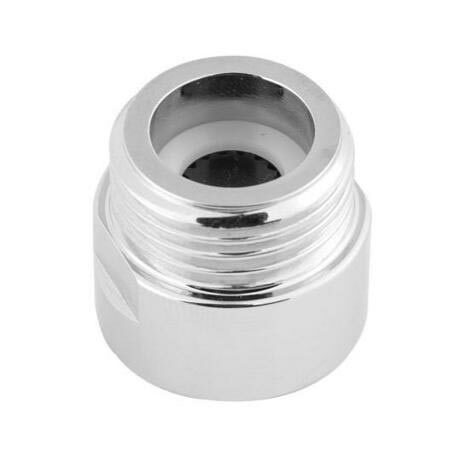 In line with some of todays key environmental issues, we are now pleased to offer a range of water saving devices that can be retro fitted into most of our brassware fittings. By installing our Eco-Flo water regulators you restrict the maximum flow rate to 6 litres per minute - in line with current environmental guidelines. Not only will this help the environment, but it will reduce your own water consumption and reduce running costs. Part as described,and does the job as it should.Looks robust enough to last. Hopefully will pay for its self in no time on the amount of water it saves.